Role Playing: a vanilla first-time lesbian erotica. Lily has been in love with Tara since they first met in eighth grade. On her eighteenth birthday, Lily joins the Air Force and is shipped overseas for four years. When she returns, she moves back to her hometown where she joins an all-girls board game group, that Tara happens to be a member of. The two reconnect and Lily shows Tara the feelings she’s had for her all along. 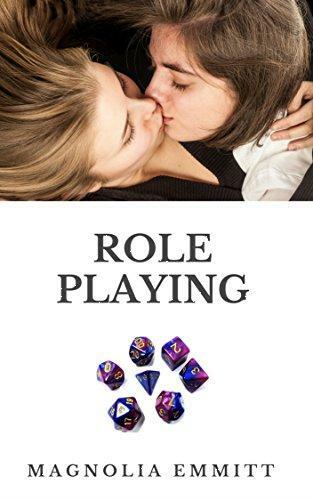 A vanilla first-time lesbian erotica story.